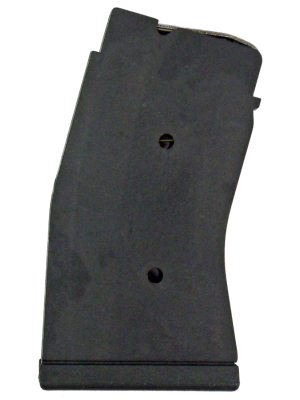 This is a CZ 455/512 .22 WMR 5-round magazine. 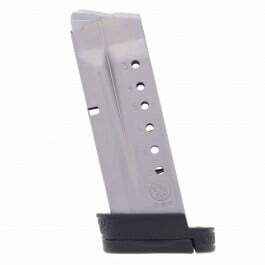 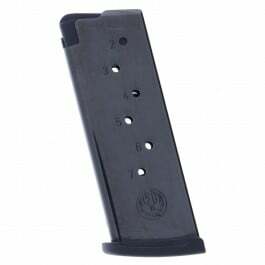 Crafted from lightweight polymer with durable steel internals, these 5-round magazines fit nearly flush in CZ 455/512 rifles. 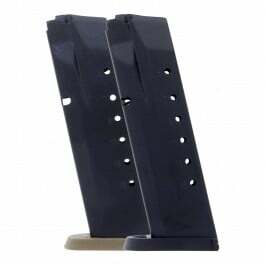 That means they’re perfect for shooting prone or from a bench rest position. 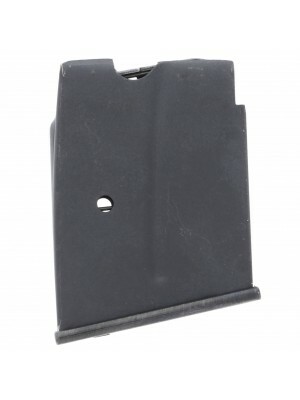 Matching the size and specifications of your original equipment mags, these factory replacement magazines are engineered for optimal fit and function in CZ 455/512 rifles chambered in .17 HMR. 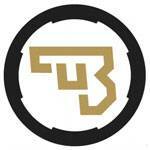 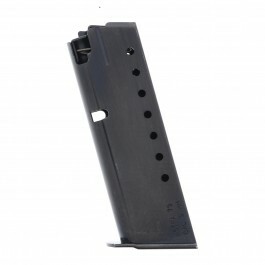 CZ factory magazines come with a 5-year extended warranty. 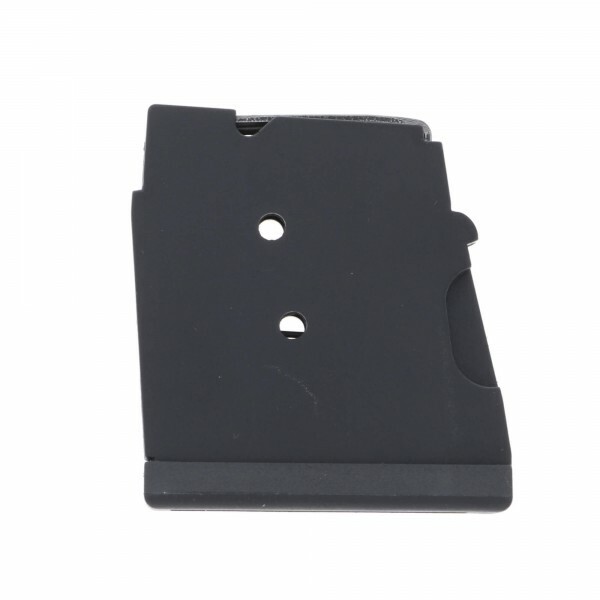 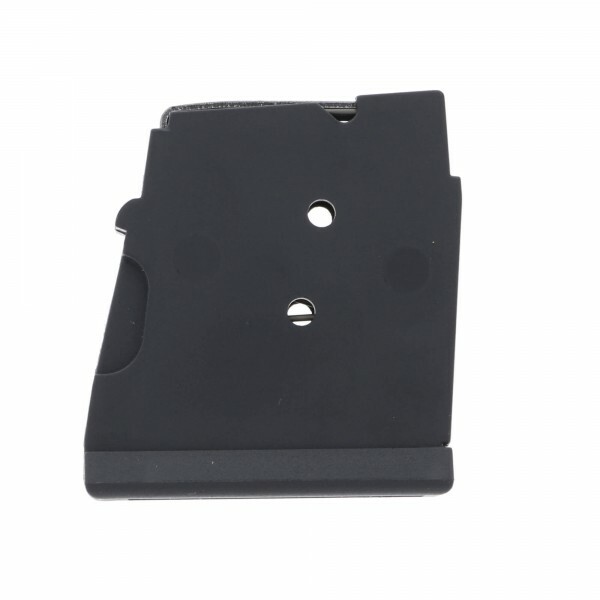 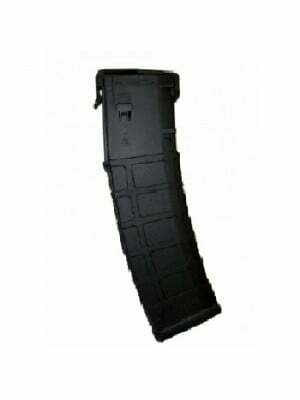 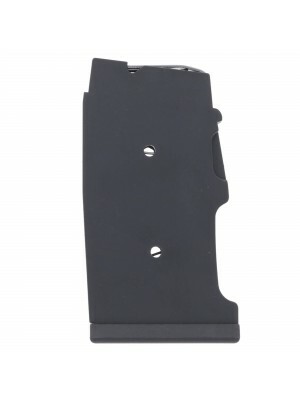 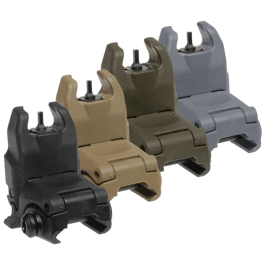 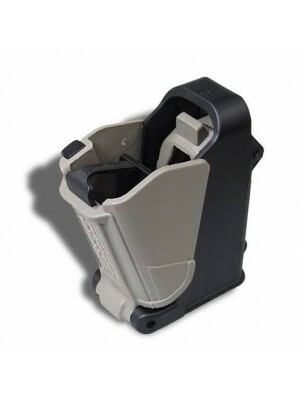 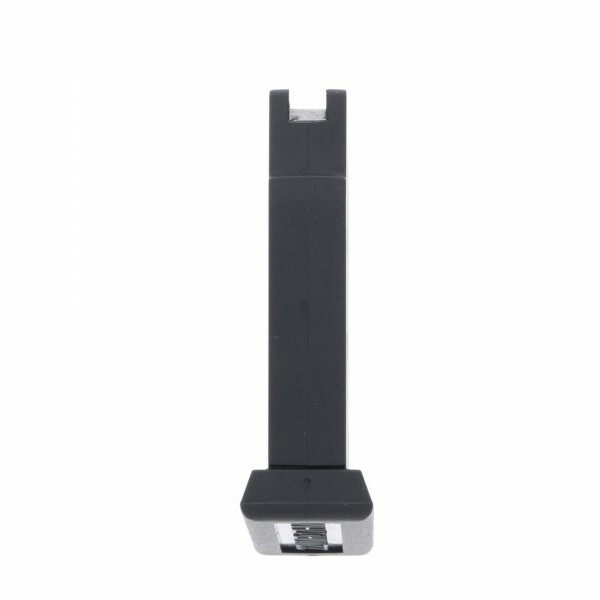 Grab a few spare 5-round magazines for your CZ 455/512 rifle today!